Want to relish a happening night out with your gang of friends? Let us be your partner for the party to make your event a little more worthwhile. 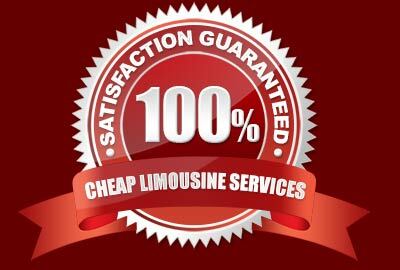 We focus on providing our young enthusiastic client base with superlative Party Bus service that will make heads turn. Imagine yourself stepping out of a lush black hummer flaunting grace and glamour along with your buddies that will stun onlookers around. Our magnificent Party Bus service has been serving the honorable clients around Kitchener since long. We hold pride in being the number one luxury party bus provider in Kitchener and our competitive rates and extraordinary customer support has made us the most preferred choice in the city. Whether it's clubbing, a friends' night out, partying at casinos, or a tour around the city of Kitchener for fun, our services are available round the clock for a wide range of events. We provide point to point service and clients can book us for moving from one spot to another across the span of night and we will be more than pleased to cruise them away in an opulent and seamless ride with bunch of premium features to drool over. All our chauffeurs are licensed and are experienced to take you away on a fun filled happening night with due safety, protection, and comfort. Plan a hang out with a friend or choose to party out with a group, we are always here to provide you a one of its kind Party Bus rental service that has been talk of the town for years. Call us today on the given numbers or write to us via email and we promise to respond promptly. Our proficient team can be contacted 24/7 for price quotes, service queries, and information pertaining to party bus availability in Kitchener.